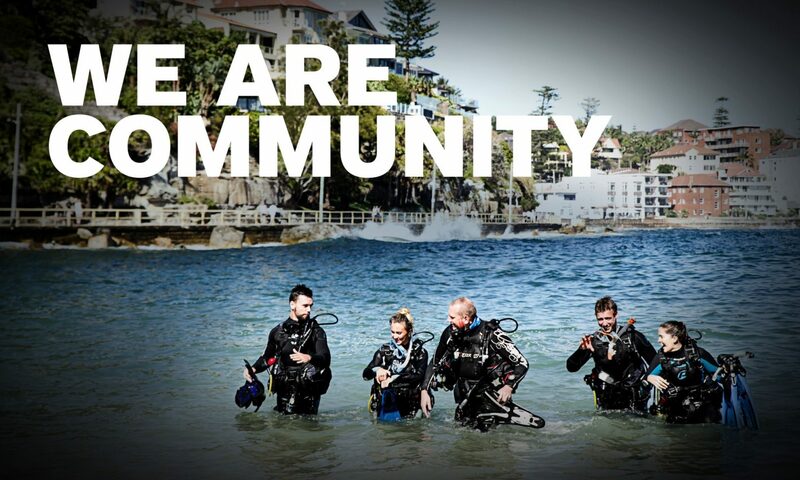 PADI is the world’s leading recreational scuba diver training, membership and certification organisation. We are seeking a Regional Consultant (Korea) to join our PADI Asia Pacific team. In this role you will be responsible for providing localised support to PADI Members in Korea. You must possess a thorough understanding of PADI’s products and services whilst meeting or exceeding customer expectations. The Regional Consultant (Korea) is required to live and operate within Korea therefore Korean citizenship is essential. Previous PostPrevious 구정을 맞을 준비가 되셨나요?